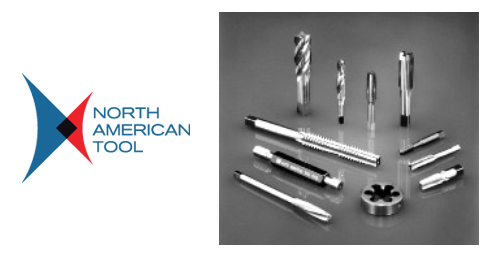 North American Tool is a tap designer and worldwide industry leader in special taps and with a broad spectrum of premium quality threading tool products, including special taps, carbide thread mills, threading dies and thread gages. 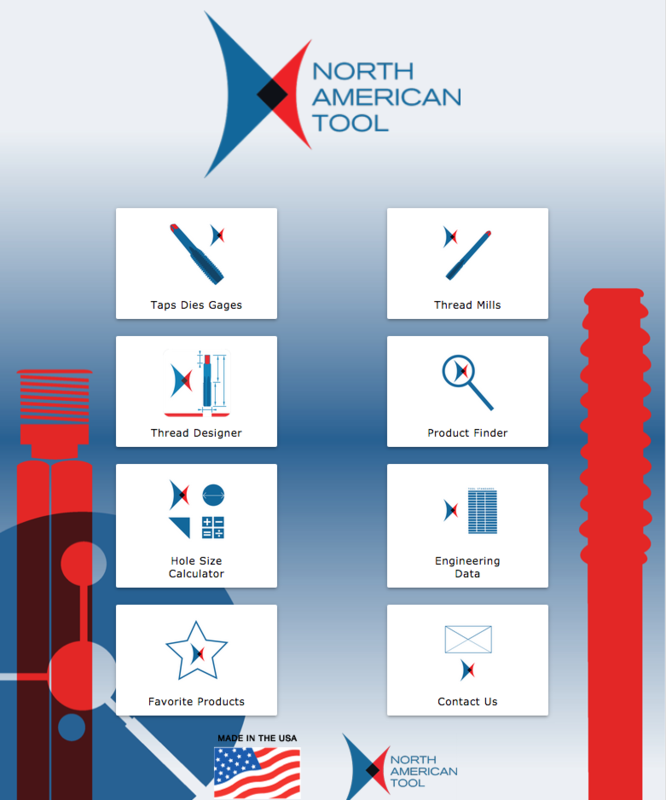 As a world class supplier of special taps, dies, and gages, North American Tool invests in the people, technology and processes to deliver high-quality specialized tools for all your needs. You can count on us for personalized service, quick response, and honest advice to help you find the right solution. North American Tool is an ISO 9001:2015 registered manufacturer committed to creating top-quality cutting tools including special taps made of high speed steel (HSS), carbide, particle metal steel (PM) or high-speed steel ‘exotic’ (HSSE) to create the most durable cutting tool available so it can stand up to our customer’s demanding requirements. North American Tool Corporation continues a commitment to quality and service by offering you a complete line of blueprint special taps - shipped fast! 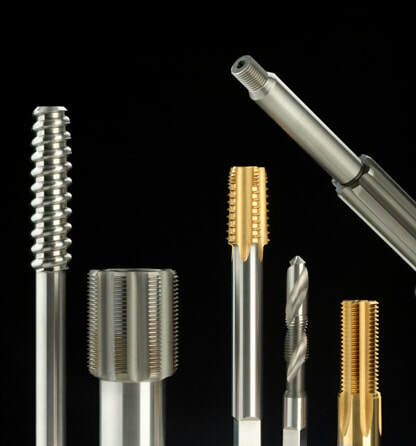 Our experienced team of cutting tool specialists will provide design expertise or work from your blueprint specifications to manufacture reliable special taps that meet your exact specifications. We can do this in as few as seven days, depending on the specialty of design and quantity ordered. Our bar steel is available in a broad range of grades and diameters, and is made of top quality High Speed Steel, or material specified to best fit the threading application at hand. Our dedication to quality, rapid shipments and customer service has made North American Tool Corporation the fastest growing producer of special taps, dies and gages. Our experienced tool designers will provide any design assistance you may require, or can work directly from your blueprint specifications to manufacture special taps that precisely meet your requirements. The majority of Blueprint Special Taps can be produced from a standard design hardened blank. Click the image below to download the threading app for your mobile device or desktop.